Making a House a Home: Victoria... I love a good period drama!!! Surely I'm not the only one completely in love with Victoria from Masterpiece???!!!! I LOVE a good period drama!! And add in that it is about dear Queen Victoria!!! WONDERFUL!! 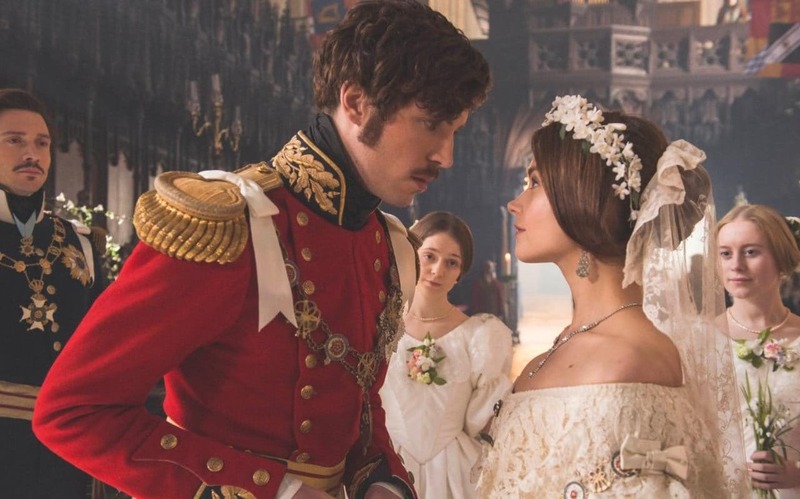 I've always loved reading about Queen Victoria and the series just adds to my like of her. I have to admit, as Mr U and I watched, we "fact checked" quite often. LOL. Again, are we the only ones that do that?? So if you're looking for a good movie, check out Victoria!